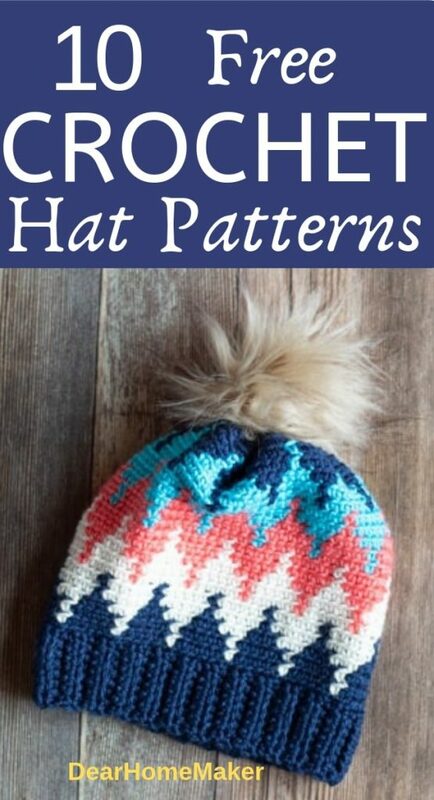 Home » Craft & DIY » 10 Free Crochet Hat Patterns that are Easy to Make. Crocheting is an amazing way to relax. It’s a good skill to learn and there are lots of benefits. It’s easier and faster to complete a crochet project. The pride and joy of seeing your handmade products are very satisfactory. Also, if you become skilled and have a good sense of colors then you can start your own handmade business, selling beautiful crochet products. 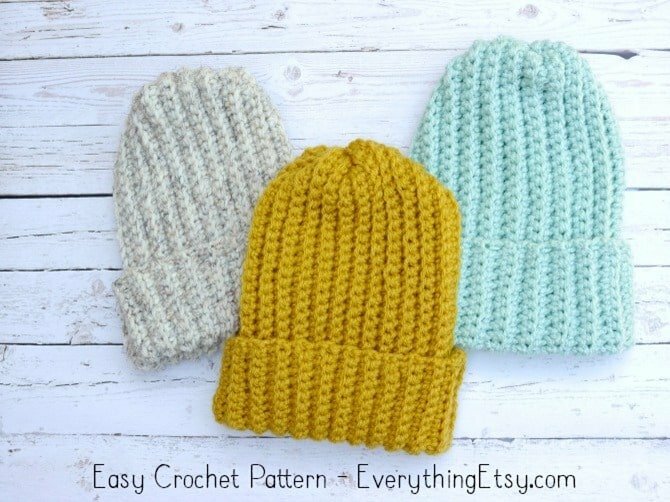 Using crochet hook, you can make any item from hats, toys, blankets to sweaters. The options are unlimited. 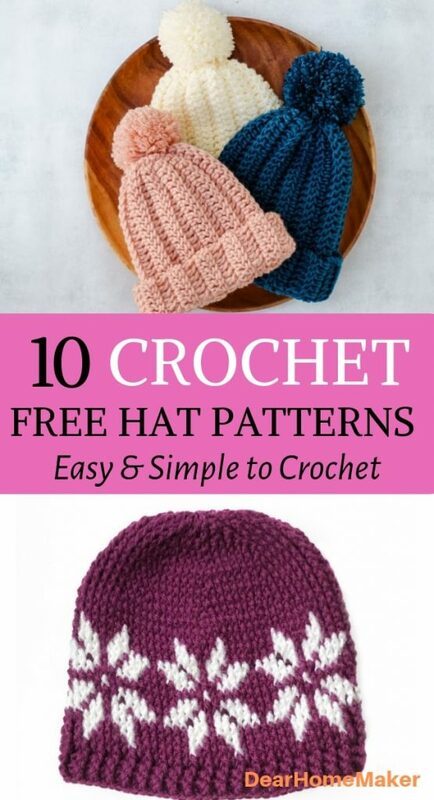 To inspire you, I have a list of 10 Free Crochet hat patterns are absolutely easy to make and beautiful to eyes. This is the easiest crochet hat patterns to start your crochet journey. You only have to do a single crochet in the back loops, that’s it. The whole hat is a repetition of single crochet in back loops. This is a beginner friendly, easy to crochet hat that looks just like a knitted hat and takes about 1.5 hours only. This can be a nice little handmade gift that you can make in no time. These are unisex hats. The pattern is also available for kids. Get the full instructions and video tutorials from Make & Do Crew. This beanie is exclusively for women because it has an outlet at the top for your ponytail. Having said that if you close the top and add pompom then it can be made for men too. Get the free pattern as well as video tutorials from Daisy Farm Crafts. 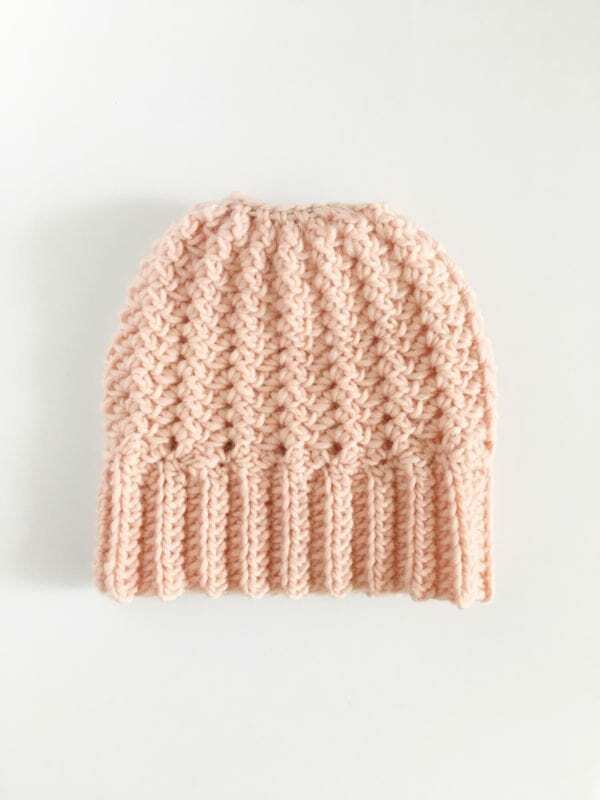 This a beautiful and thick beanie which is perfect for cold winter. The beanie needs bit more advanced knowledge. You can get the free pattern from Picot Pals. 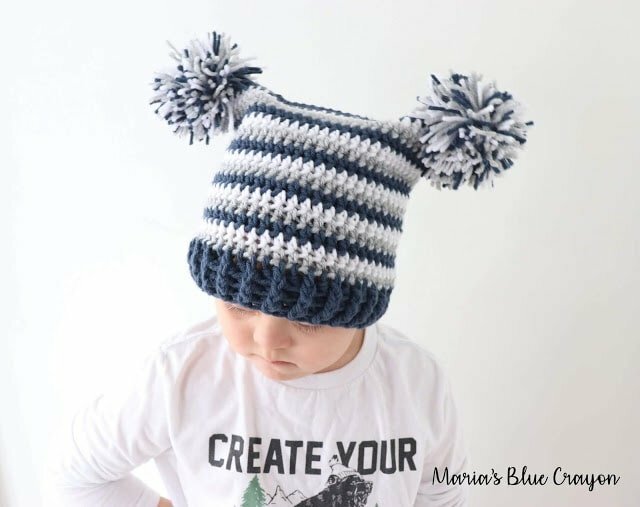 This double pom-pom hat pattern will look adorable on kids. Its a simple pattern with an extra pom-pom. Get the free pattern from Marias Blue Crayons. 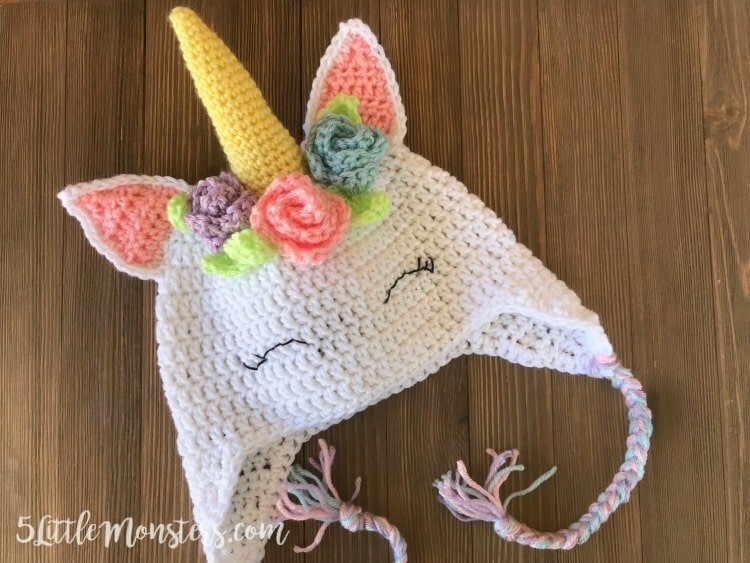 This beautiful crochet unicorn would be the best handmade gift for a little girl. My daughter is waiting for her’s too. Get the full pattern from 5 Little Monsters. 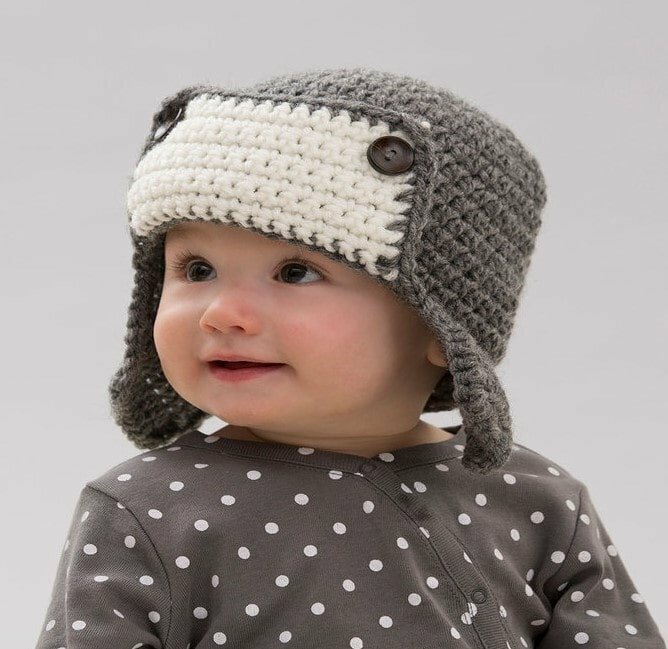 Kids love animal print and this is a perfect hat to crochet. 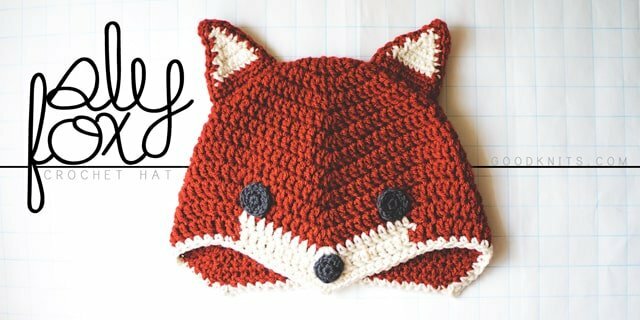 This Red Fox hat is easy and fun to crochet. Get the free pattern at How to Arm Knit. Your little one would look so adorable in this aviation hat. 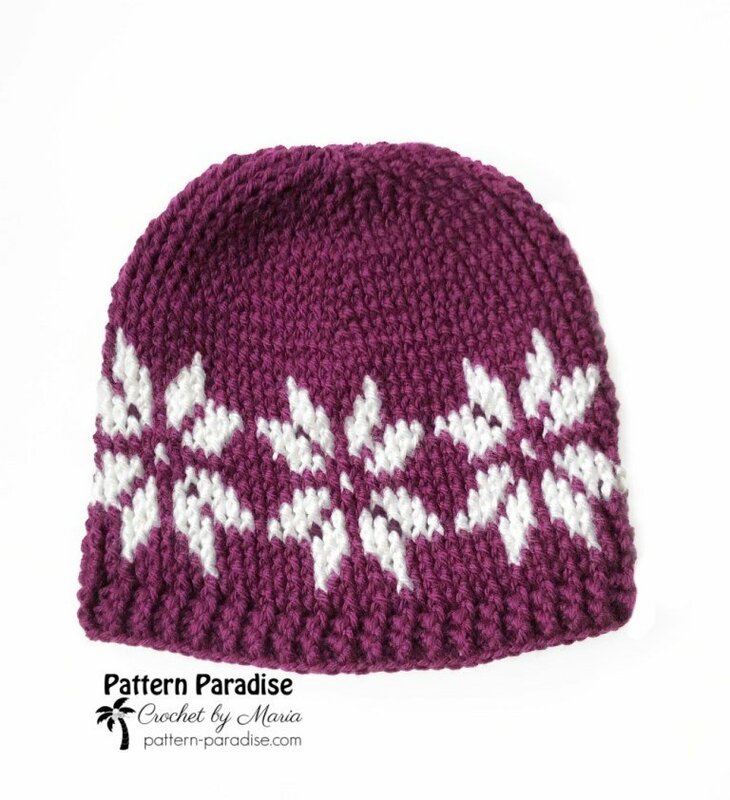 This pattern is simple to follow and the hat is very elegant and warm. Get the free crochet hat pattern at RedHeart. This is a simple and elegant graphic crochet hat. You need to be an advanced beginner to make this hat. Get this free crochet hat pattern from Pattern Paradise. I love this hat.the graphic is simple but the color combination has made this hat so beautiful. See the power of amazing color combination. Very vibrant, full of color for any season. You can also make it in subtle color for men. Get the free pattern from Whistle and Ivy. So, guys, these are ten beautiful free crochet hat patterns that are easy and fun to crochet. The list ranges from beginners to advanced level. So, if you are looking for a new crochet project then I’m sure you’ll find one here. Also, crochet hats are good handmade gift options. 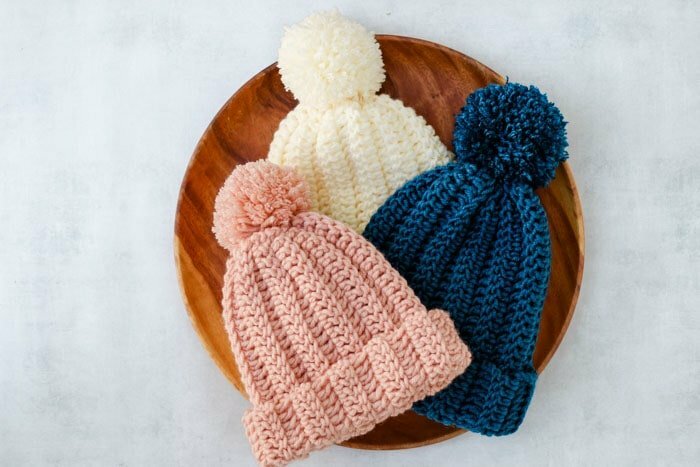 Enjoy crochet and let us know if you made any of these hats. 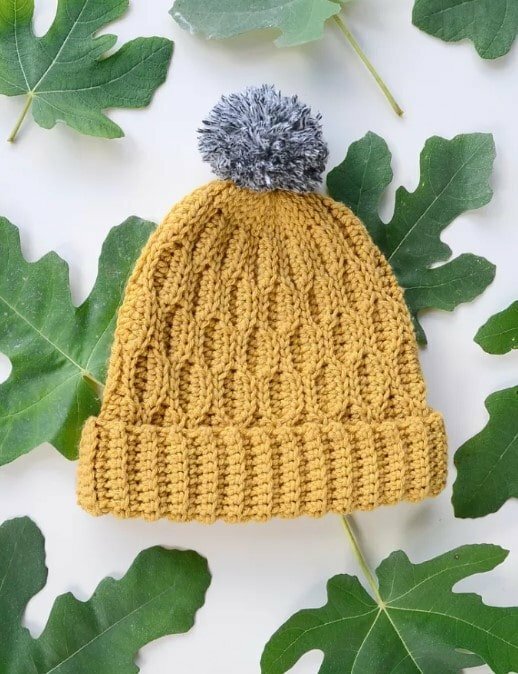 Let us know if you have any other favorite free Crochet hat pattern in the comment below. If you like this post then please share with your friends and families and fans. Follow my Pinterest account & Facebook page.